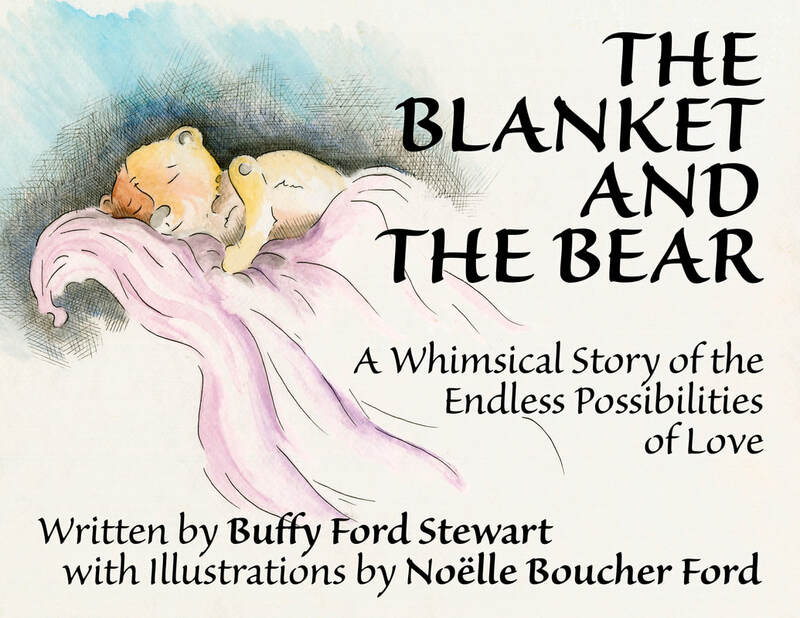 ​The Blanket and the Bear, A Whimsical Story of the Endless Possibilities of Love, is a magical fantasy of make-believe in which a Blanket and a Bear fall in love and get married. This musical poem for children is a charming poetic tale by songwriter and singer Buffy Ford Stewart, and is great for young children and their parents who enjoy beloved children's stories that warm the heart. Lovely as a bedtime story for young kids or as a gift for families with young children, this is a sweet tale of love that crosses typical wedding boundaries when a teddy bear and blanket fall in love and their friends join them for a garden wedding. With a happily ever after ending and teddy bear love, this book for kids wraps us in love and magical wishes and helps young children feel calm and accepted. This is certain to become a favorite story for the kids in your life. booksamillion.com $19.95 (free shipping with $25 membership) The book is in stock and should ship in 1-2 days. bookdepository.com $21.34 (free shipping) Dispatched from the UK in 3 business days. They will ship to anywhere in the world, including the U.S.
www.abebooks.com $26.01 (free shipping) Ships in 1-3 days. powells.com $25.50 (free shipping if ordering over $50 total) Ships in 4-8 days. Listen to Buffy read the story to you here! Novato, CA – Buffy Ford Stewart is a witness to rock and roll history. The wife of the influential folk singer and songwriter John Stewart, she recalls the day her husband wrote the classic “Daydream Believer,” one of The Monkees’ greatest hits and among the most enduring songs of the last 50 years. 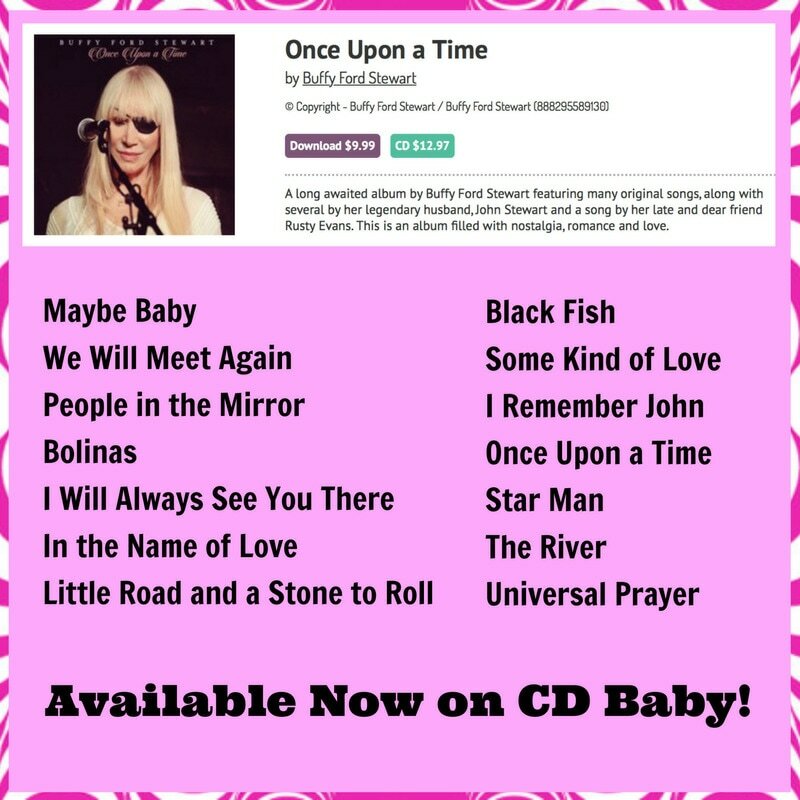 Available now on CD Baby!!! "Angel Rain" is also available on iTunes, CD Baby, and Amazon. Guest vocalists: Davy Jones, Timothy B. Schmit (The Eagles), Rosanne Cash, Kris Kristofferson, Craig Caffall, Dan Hicks, Eliza Gilkyson, Bill Mumy, Peter Tork, Nanci Griffith, Maura and Pete Kennedy, Chuck McDermott, and Shana Morrison. Her name is Buffy Ford-Stewart, the widow of The Kingston Trio original group member John Stewart. He called her Angel Rain. For John Stewart, who died in San Diego in 2008, she was the muse for one of the great American singer-songwriters of the last 50 years. Without her, he may never have written the body of work ranging from Daydream Believer, Mother Country, California Bloodlines to the latter day Jasmine. As one of the founders of Americana music, she inspired John's lyrical, authentic, poetic, and visionary body of work. She was his all-time woman, the one who believed in him, the keeper of the flame lit by the treasury of songs authored by poet, artist, writer, dreamer, storyteller, and magic man. Today, she follows a road of her own, a highway she once traveled with John. But, she does not walk it alone. A legion of John Stewart fans or Bloodliners, her close friends and family walk with her. And, as always, John's spirit is just a dream away. He came to her in a flock of birds in the days following his passing. He still speaks through her in stories and in the very timbre of her voice. She is a cancer survivor who has walked the borderline between life and death. She is still a daydream believer, still a homecoming queen, still the girl swept away by the lonesome troubadour of her youth. 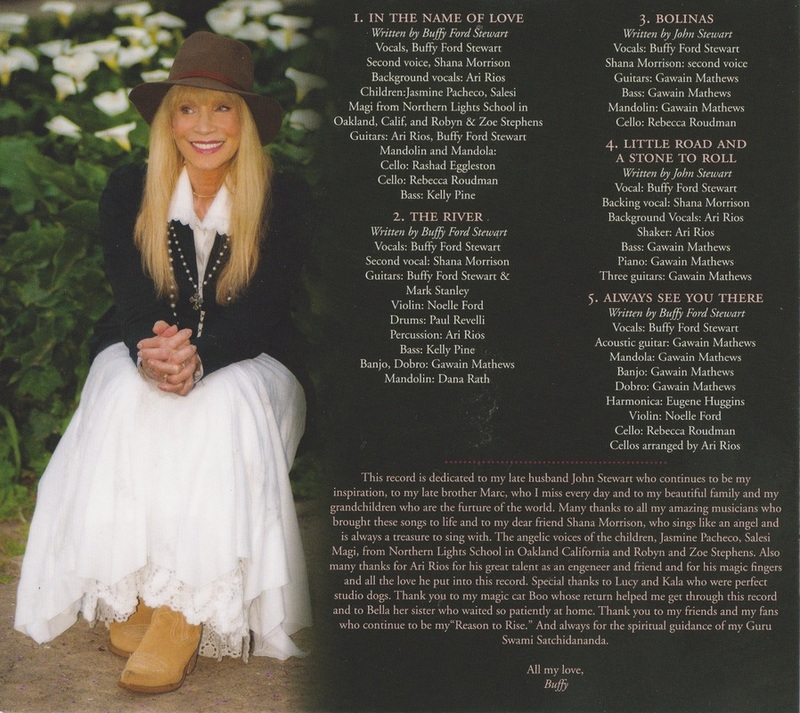 After many hit albums, Buffy is back with more powerful vocals than ever before in her newest CD, "Same Old Heart." She rides high in her rhythm and gives astonishing takes on classics. This album speaks volumes with the tone of her career. She weaves magic into every song, and leaves you with a great feeling after hearing each take that she demands. A wonderful collection of your favorite Christmas classics, plus a few surprises, including the wonderful Christmas song "Mary's Baby" written and performed by Buffy's husband John Stewart.